Logins this hour: 21238 ? You asked for it! 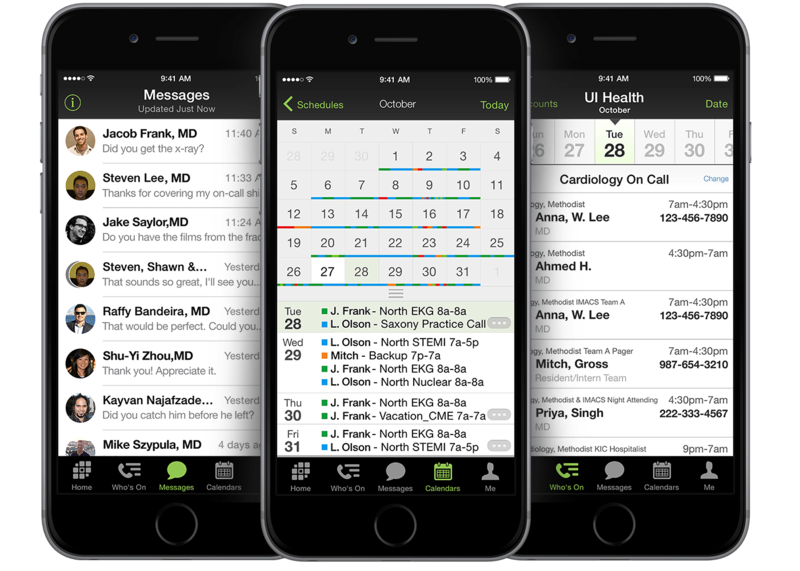 Here are some hospitals and medical groups that use AMiON for call, shift or resident scheduling. These are not endorsements, nor is this list complete. Contact carol@amion.com to see if your site is using AMiON too! Good Samaritan Hospital / Helix Health Inc.